It comes with a promise of economy, luxury and tax efficiency and the Volvo V60 D5 Twin Engine is undoubtedly a great production with emissions of 48g/km and claimed economy of 156mpg. It will also be a big hit with company car drivers and business owners since its Benefit-in-Kind (BIK) rate is just 7%. 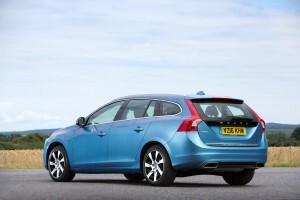 Volvo have moved to bring in the new V60 after the sales success of its excellent plug-in hybrid, the XC90 T8 Twin. Sales this year of that vehicle are already ahead by 10% and of the T8’s sold in the UK, 57% have been for business drivers. The Volvo V60 has already proved to be popular with company car drivers after the D6 Twin Engine and the D2 Business Edition were launched. The Volvo V60 D5 Twin Engine has an impressive diesel engine producing 161 bhp to the front wheels and 67 bhp to the rear ones via an electric motor which means it’s capable of producing 228 bhp when necessary. While the claimed economy of 156 mpg sounds impressive it means the driver will need to make extensive use of the all-electric power and real world use will be fuel economy in the 40s. 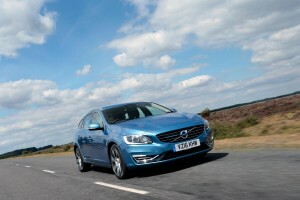 There’s also the renowned level of safety and lots of luxuries and the V60 is a decent performer with plenty of pace on motorways when needed but the Volvo really has pitched this well for anybody looking for a company car with real BIK advantages as well as for business owners. 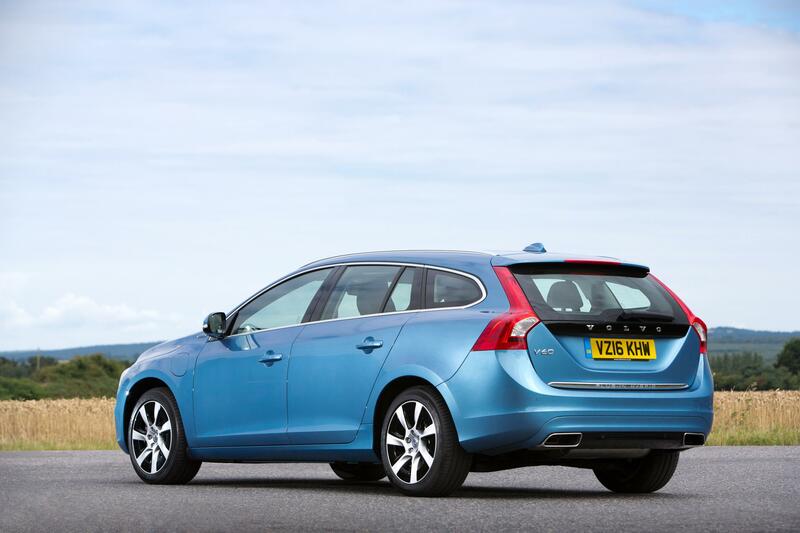 Available to order now, the Volvo V60 D5 Twin Engine costs from £37,500 though it is eligible for a government plug-in grant of £2,500 which makes this an impressive £35,000 offering. This entry was posted in News and Views and tagged Volvo V60 D5 Twin Engine by Steve Lumley. Bookmark the permalink.